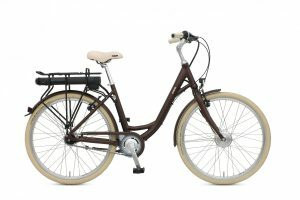 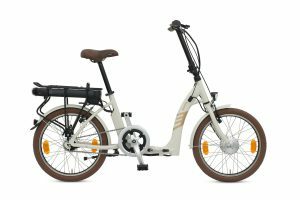 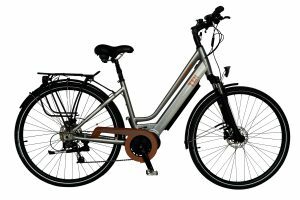 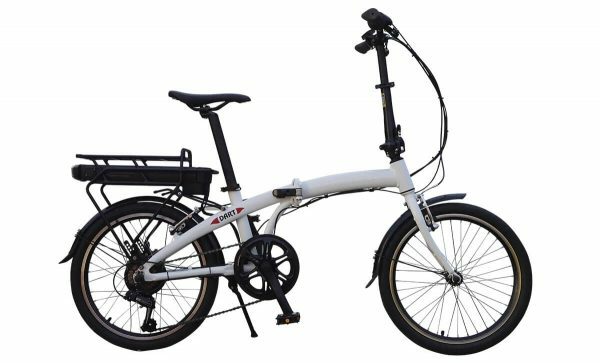 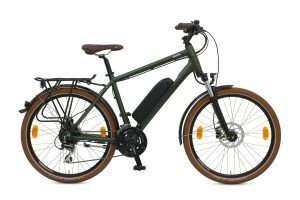 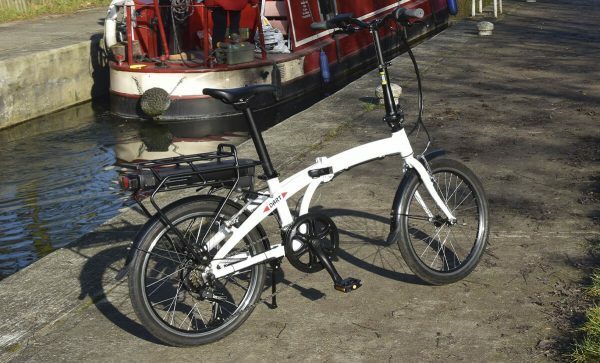 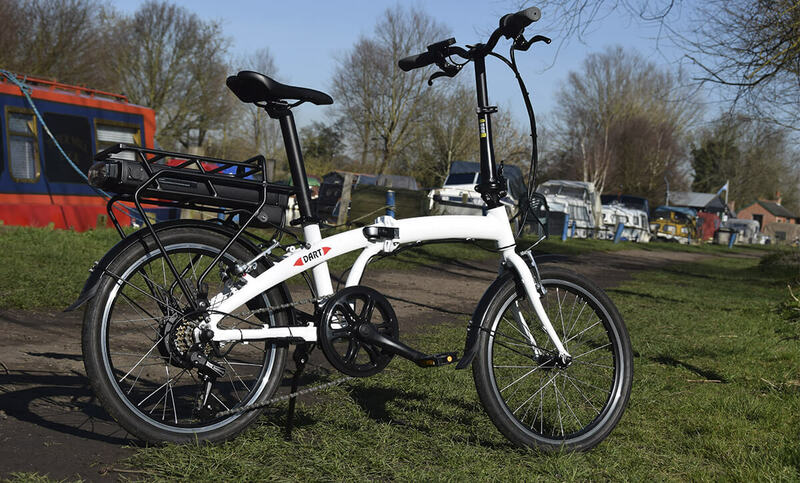 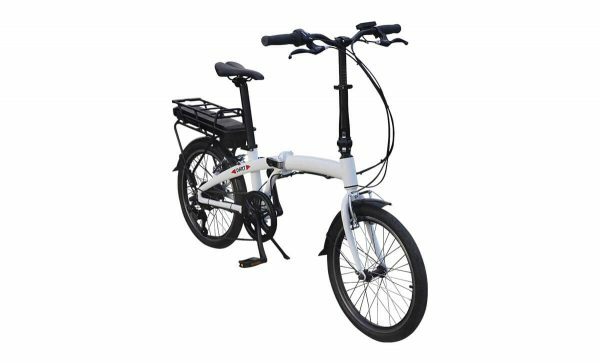 The Batribike Dart is an amazing folding e-bike designed in Denmark to all the latest quality standards, with the same upgrade options as the other bikes in our range. 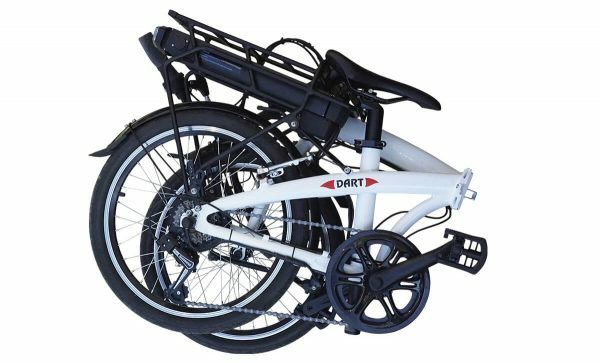 The Dart is a super-lightweight folder at less than 20kg including 8.8Ah battery. 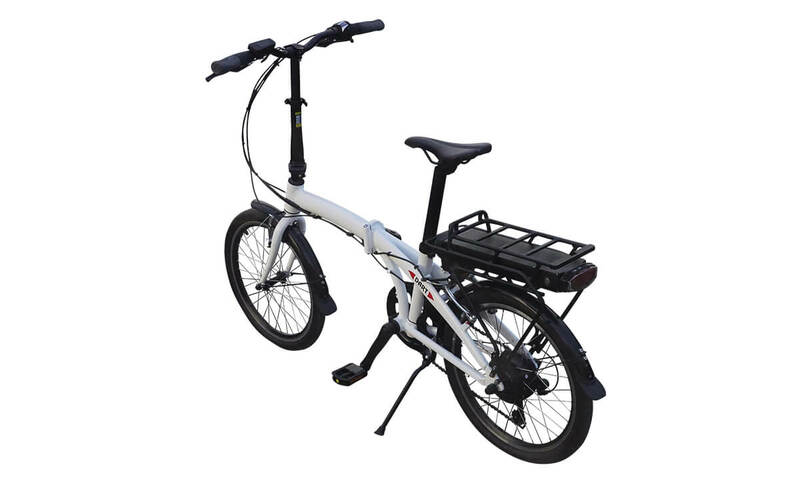 Ideal for motorhomes and leisure riders or for those with limited space at home. The Dart is fitted with 6 Speed Shimano Derailleur Gears with that are easily selected with Twist Type Gear Selector . 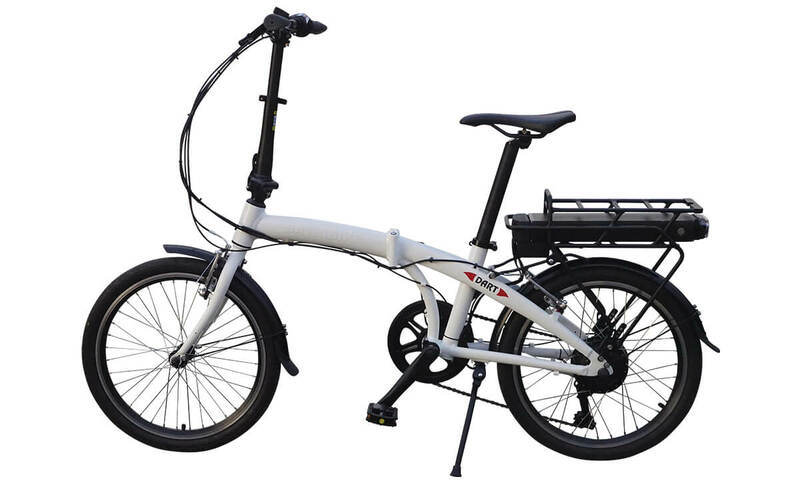 Battery and assistance levels are readily seen and controlled from the handlebar mounted display.